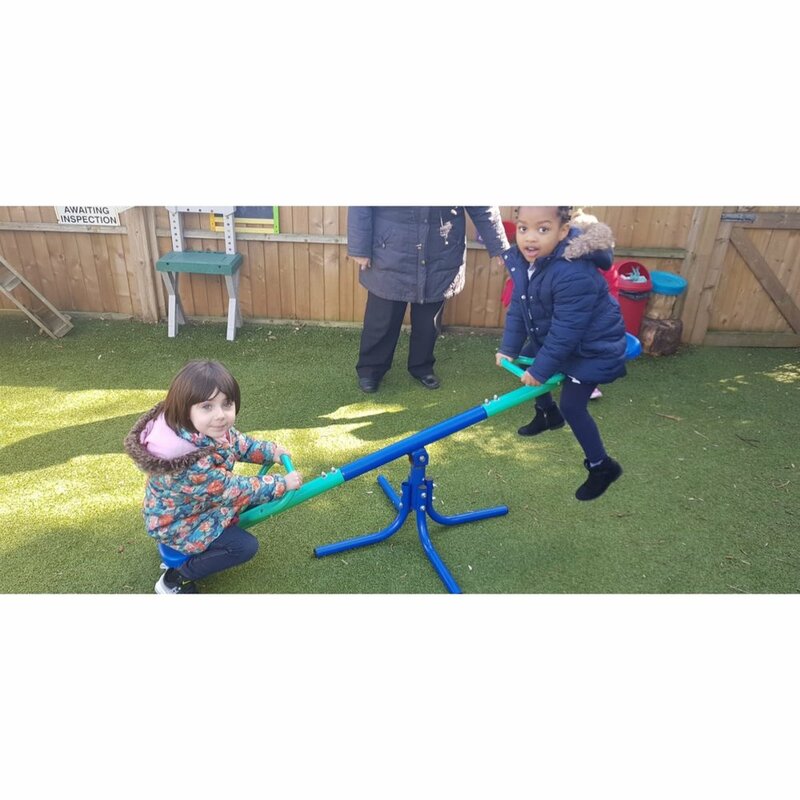 "The West Drayton nursery has a lovely atmosphere for the children. My child has become more confident since starting at KiddieCare. She has improved on her counting, speech and overall confidence. All the skills that they will need to move to big school have improved greatly." "I feel very happy that my child is safe at the nursery. Would recommended nursery due to lovely caring staff." "My Child is 2 years 7 months and has attended Kiddiecare nursery since November 2015. He loves coming into nursery to see his friends and teachers. The staff have good communication with parents and we are always informed of events with good notice."